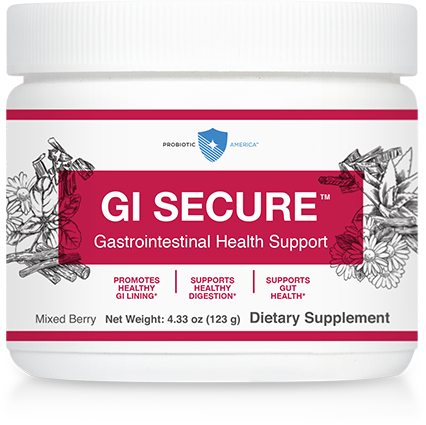 30 Billion CFU and 15 unique strains at time of manufacture. 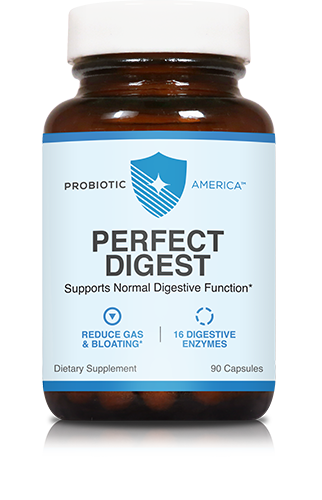 When combined with Perfect Biotics, Perfect Digest helps keep all phases of your entire GI system working as smoothly as possible. 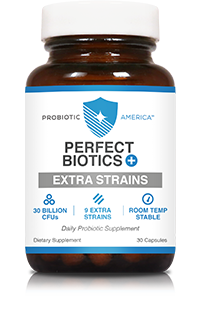 Perfect Biotics+ Extra Strains is the perfect complement to your Perfect Biotics order. 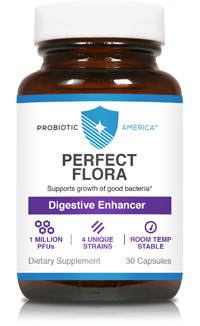 The perfect partner for our probiotics, Perfect Flora targets bad gut bacteria with powerful, targeted bacteriophage strains, allowing your body’s healthy bacteria to grow and thrive. 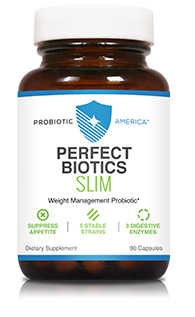 When you pair Perfect Biotics Slim with Perfect Biotics, you’re getting the most potent weight loss probiotic combination we offer.